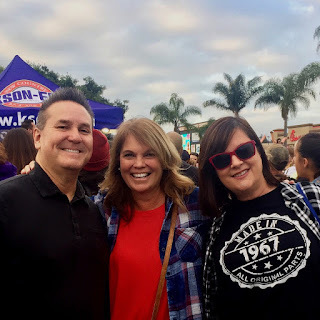 Was that Little Tommy Sablan at a KSON John and Tammy event Thursday morning? 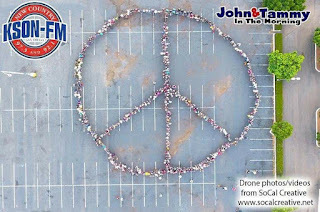 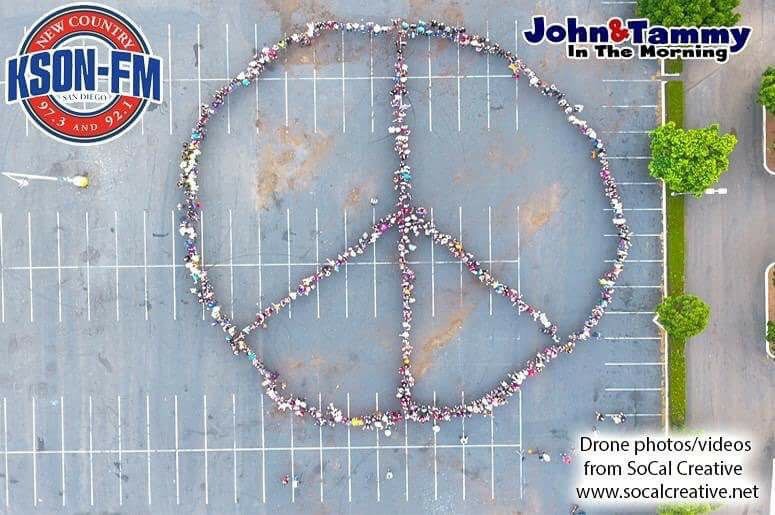 SanDiegoRadio has noticed Tommy has been promoting KSON's Human Peace Sign on his personal social media pages lately. 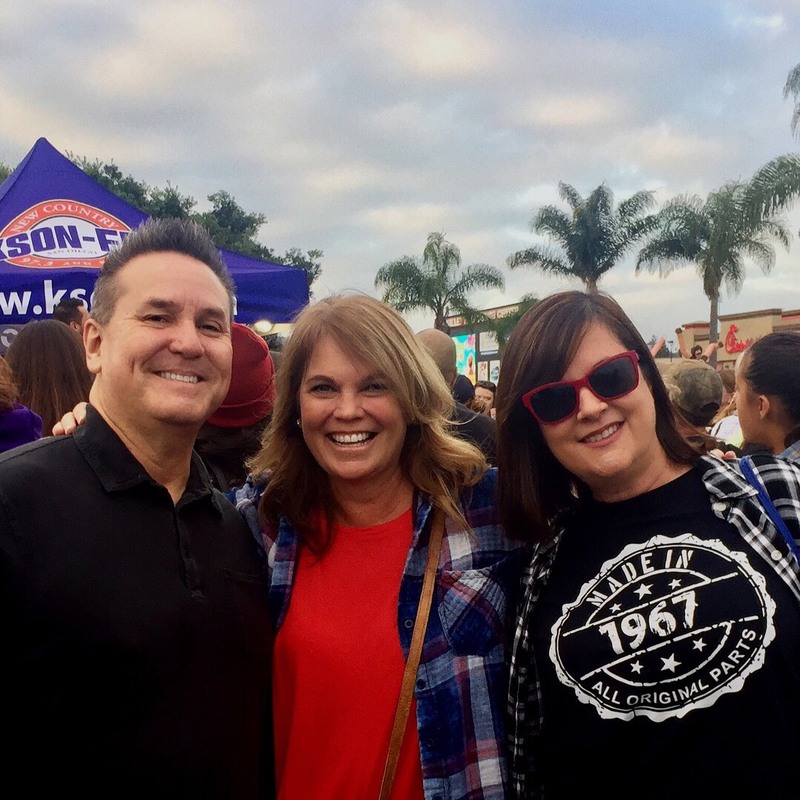 SDRadio did some investigative work and found out that Tommy was just hired by Entercom on Wednesday October 11th. 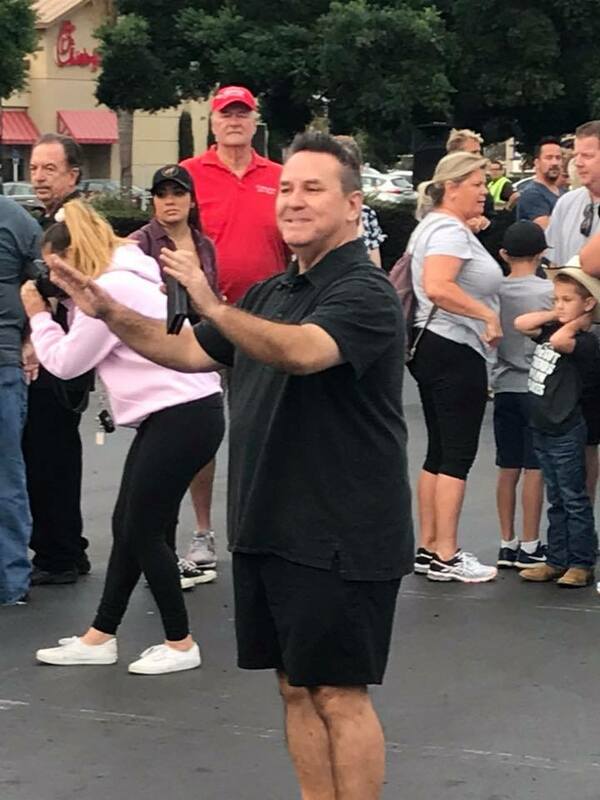 Was his hiring for his experience with human flags? 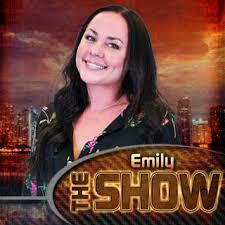 Was he hired solo without his Showgram team? 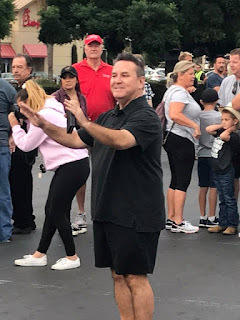 With the CBS merger in play with Entercom perhaps Tommy simply got his foot in the door precisely at the right time. 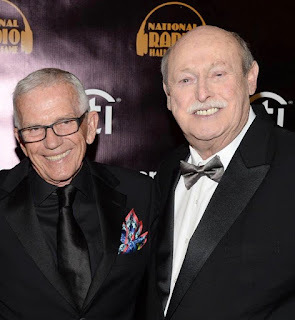 SDRadio congratulates Tommy, the only producer in the National Radio Hall of Fame and now the newest employee with Entercom.